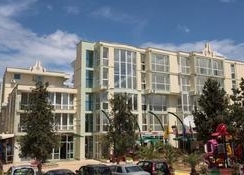 Sunny Day Club is a comfortable complex- consisting of five modern buildings composed of 6-000 m² of grounds- located on the Northern part of the Sunny Beach tourist centre- only 100 metres away from the Black Sea. Within the area guests will find restaurants- bars and nightlife spots. A bus stop can be found just a few metres from the hotel. 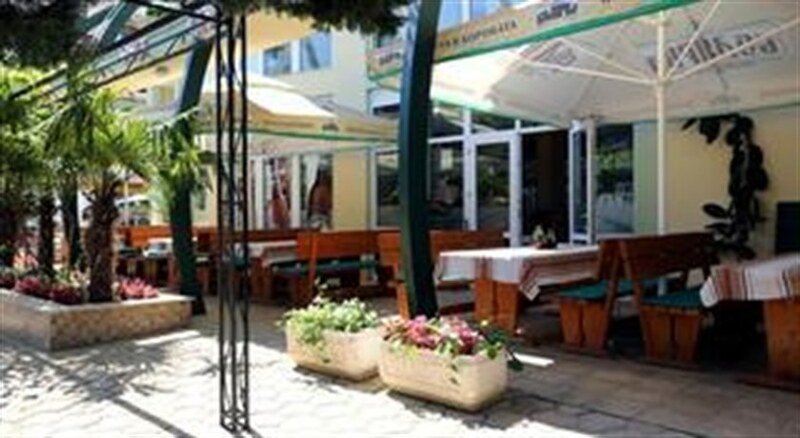 Burgas Airport is approximately 35 km from the hotel- and Varna Airport is some 120 km away. 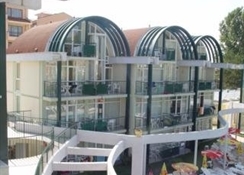 The complex features spacious guest rooms and apartments and boasts excellent outdoor facilities for a convenient stay.